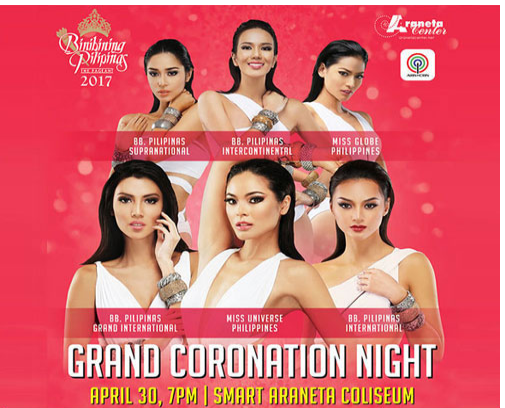 The Binibining Pilipinas 2017 grand coronation night will be held in April 30th, Sunday, at the historic Smart Araneta Coliseum. 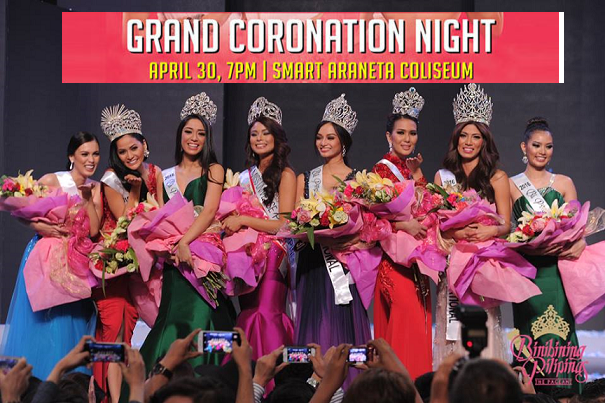 The Binibining Pilipinas Charities, Inc. (BPCI) announced earlier that the tickets of Bb. 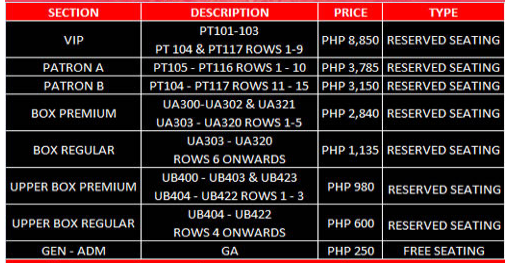 Pilipinas is now available through TicketNet outlets and through TicketNet.com.ph. Binibining Pilipinas Charities Inc. has handpicked the Filipinas who will become the country's representatives for international pageants.